← keep calm… NSD photos. “Lifting” has become an issue in the industry. In all honesty, I don’t mind that people copy my work or what I do. Basically, it just means that they find me inspiring. Me… inspiring, haha! NOT! Anyway, here’s how I feel — if you aren’t doing it for profit of any sort or if you aren’t taking full credit for it, then I don’t mind. However, if you aren’t crediting my work, then I get peeved. That’s when I start to call you a copycat. Don’t laugh at the photo! It’s an old high school photo that I dug up! I also love the banner because it helps your title stand out from the rest of your page. Sometimes, having that extra umph on your page helps the overall design of your project. Anyway, I honestly don’t mind if you’re a copycat and want to lift this one. That’s why I post projects — to help everyone’s mojo. You share. I share. The world’s a happier place. …and although it’s a Friday night, I’m still working! I have to prep for our 2nd and 3rd National Scrapbook Day celebrations. Yeah, you read that right. We don’t celebrate once; we celebrate it three times! 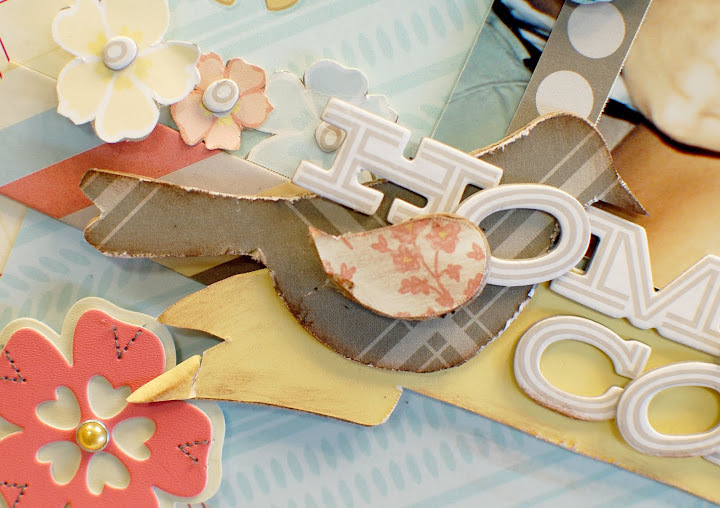 Call us crazy over at Our Paper Place, but it’s major fun! If you’re in the bay area, come visit us for all-new demos, make and takes, and awesome sales! PS: We’re getting closer and closer?! Are you excited?! I am! 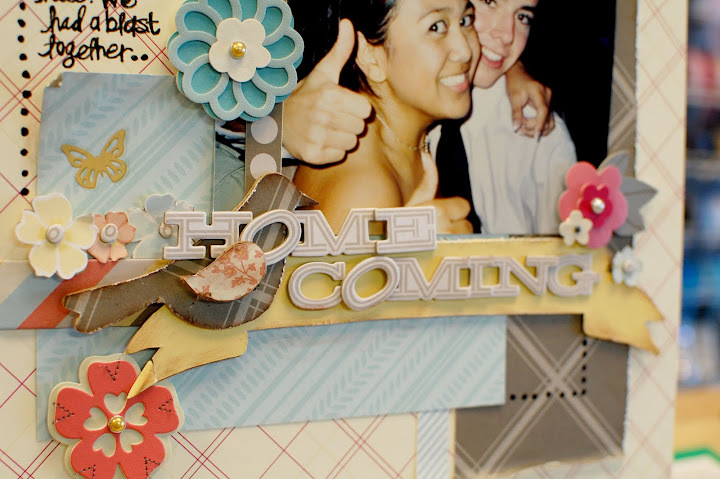 Super cute layout. Credit should always be given when due. I’m with you on the crediting thing. Even when I have a page that looks nothing like the original I drew inspiration from, I STILL credit the person who inspired me. love this! u r so cute! Just passing by and leaving a kiss for you and your family… Always nice to see your great and beautiful work!